Please be advised as part of the ongoing development and management of trails for use by the wider community and expanded usage by groups such as schools, runners, walkers, naturalists and others we are unable to provide specific facilities suitable for horse riding within the facility. 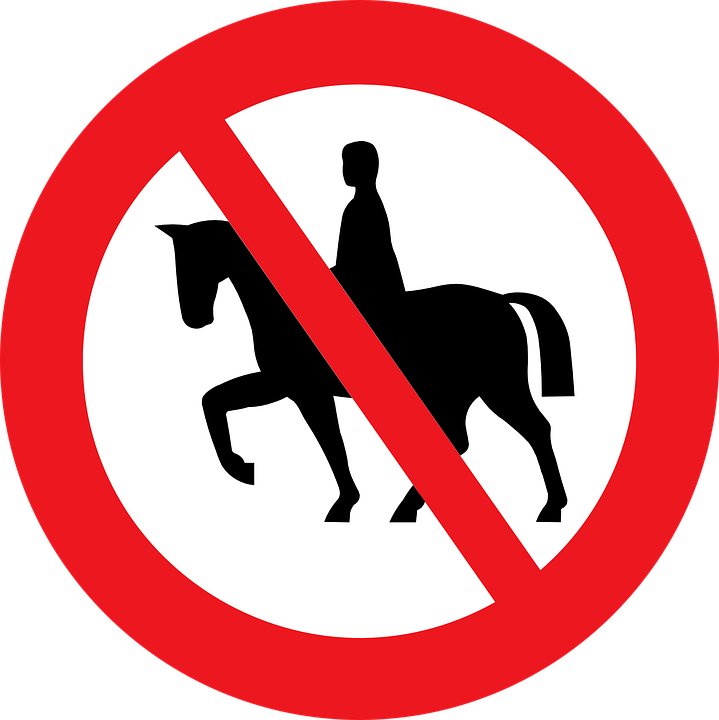 We are therefore not able to accommodate horse riding activities at this time. Any updates to this policy will be posted on this website or on the CTCA facebook page. CTCA have teamed up with parkrun Australia to establish Parkrun Gympie at Victory Heights Recreational Trails. We will be developing a new 5000m running and walking loop and a shorter 2000m complimentary loop to help runners and walkers get into shape for the weekly event – 7am sharp every Saturday! 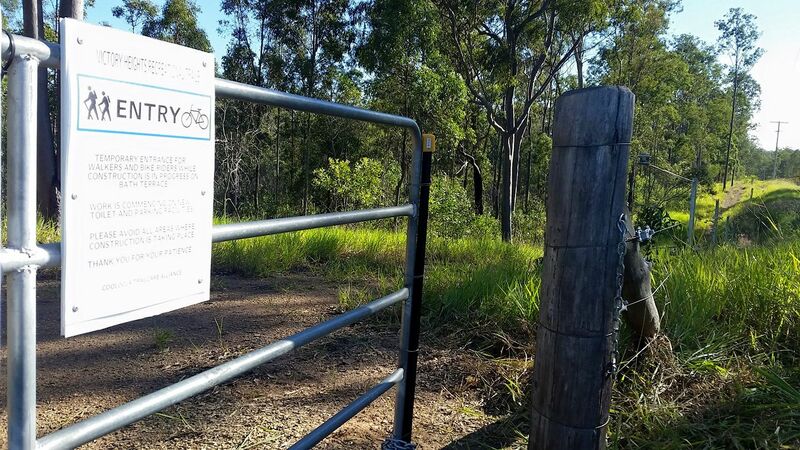 None of these developments would be possible without the support of Gympie Regional Council, Australian Sports Foundation, QLD State Government Get Playing Program and of course the skilled team at Trailworx. 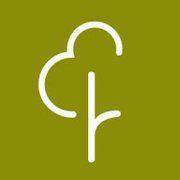 There is a lot of work to do between now and the projected launch in Sept / Oct so if you are interested in volunteering to help get this event off the ground please register your interest with our local Parkrun Coordinator Jody Fischer. The gate opposite Old Wolvi Road has been fixed to allow entry for walkers and bike riders while construction is in progress. This will provide a safer and more convenient point of entry for those arriving by vehicle, avoiding construction areas and the traffic flow on Bath Terrace.